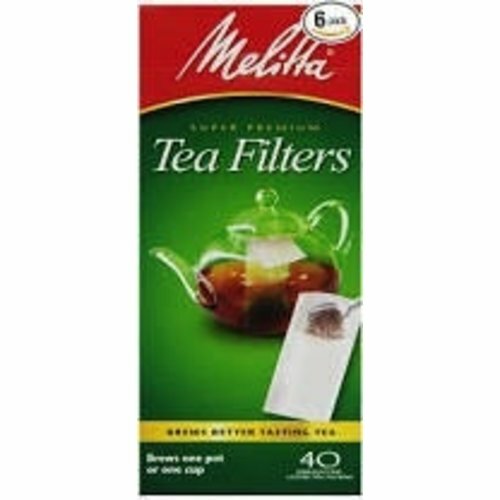 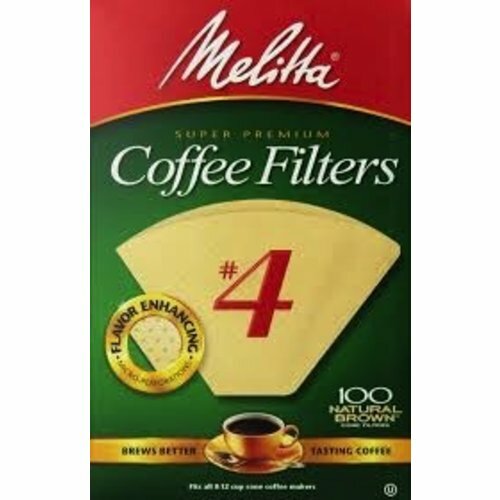 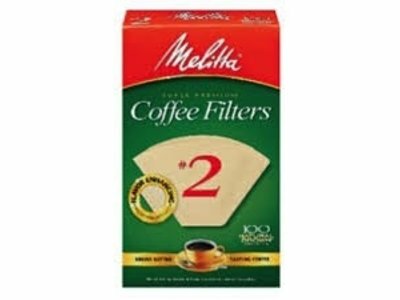 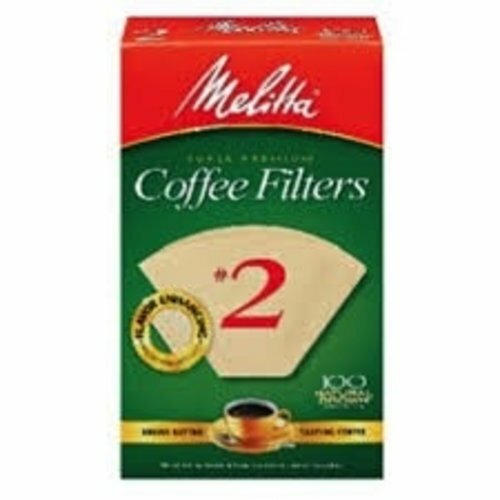 Melitta #4 filters are ideal for most 8-12 cup cone coffee makers. 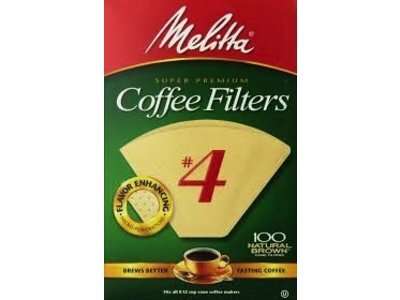 Brews better tasting coffee. 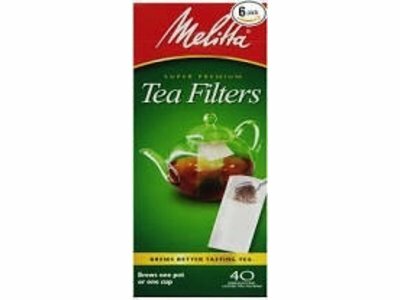 Brews one pot or one cup of tea.